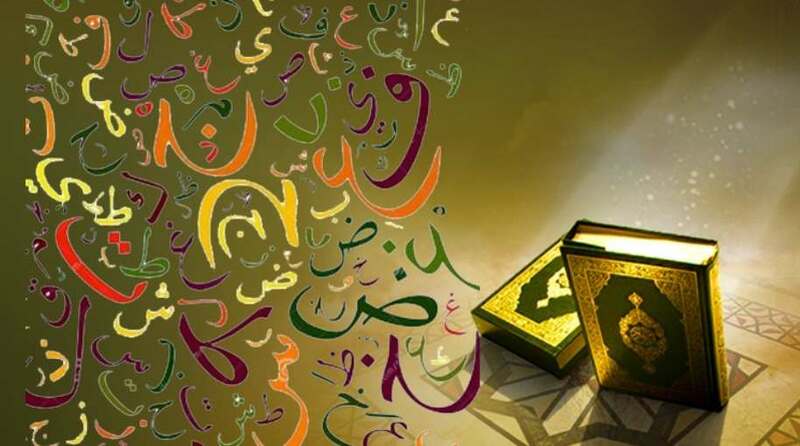 Al-Qaidah An-Noraniah is the only authentic method that teaches how to read Arabic or recite the Holy Quran with Tajweed for everyone of all age. Makhraj (Makharij) It is the place in the mouth from where the sound of the letter must come to pronounce it correctly. Haraka (Vowels) There are 3 short vowels in the Arabic alphabet called Fatha, Kasra and Dhamma. Get your Free Udemy Course on Arabic from Scratch: Arabic Alphabet Pronunciation by clicking here.